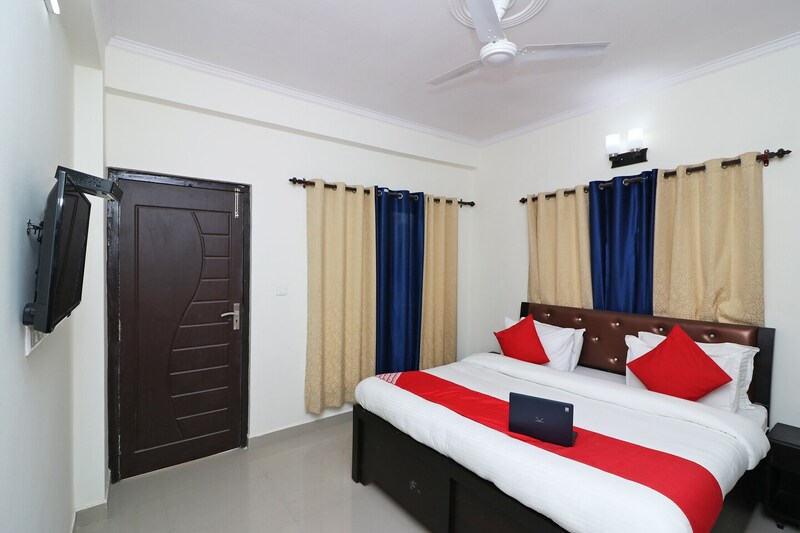 OYO 14809 Home Delightful Stay Shyamkhet in Nainital is an ideal choice of stay for business and leisure travelers, offering fine services at budget rates. Maintained by a skilled and friendly staff, the OYO ensures you have a good stay. Take a tour of the Nainital and explore key attractions like Ghorakhal Tea Factory, Neem Karoli Kainchi Dham and Butterfly Research Centre Bhimtal. State Bank Of India ATM, State Bank ATM and State Bank ATM close to the hotel ensures you are never short on cash.